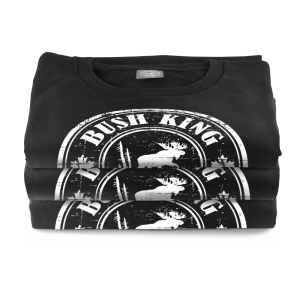 At Bush King Apparel, hunting is who we are, it’s our way of life and we are proud to show it. 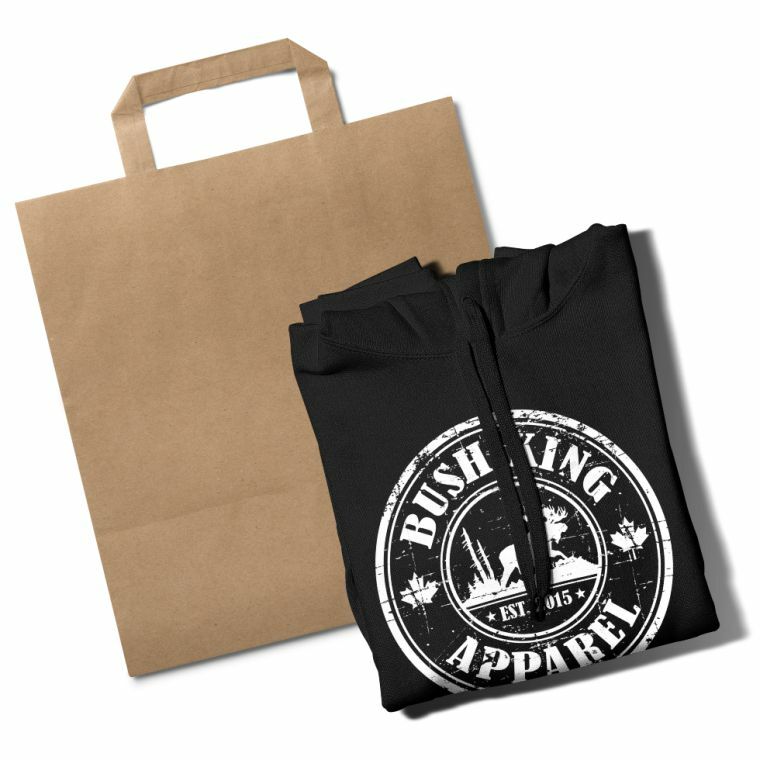 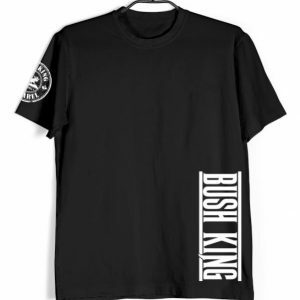 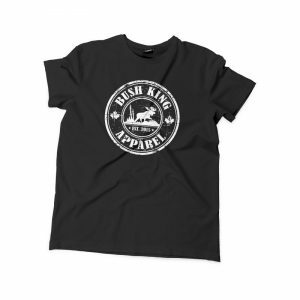 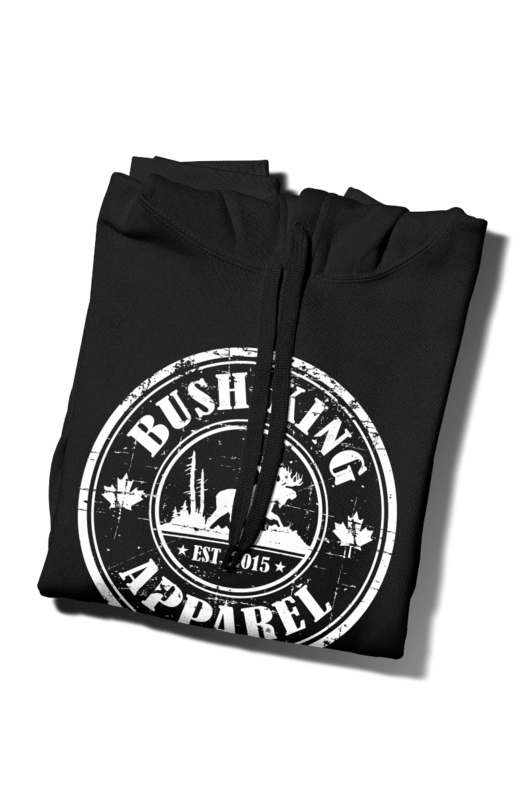 Connect to Bush King Apparel. 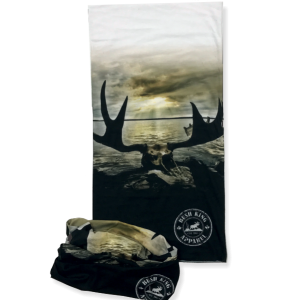 Own the Hunt is the first of many exclusive design series we have planned . 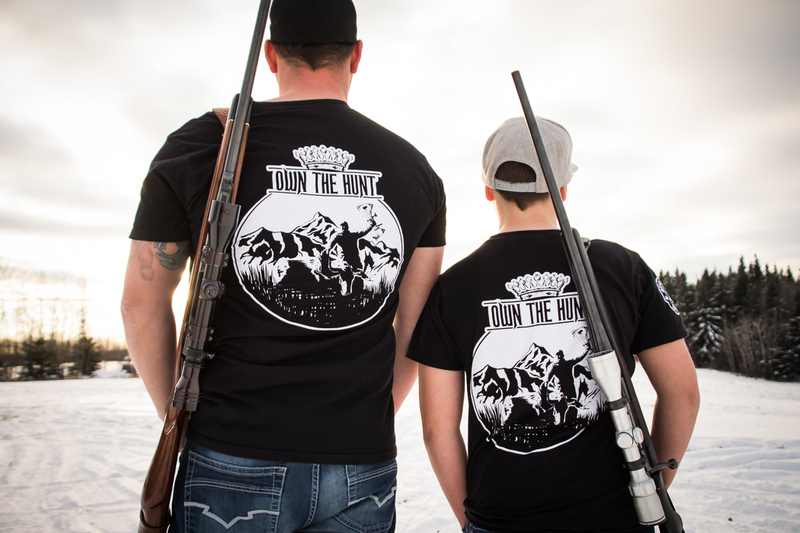 Find out what “Own the Hunt” means to us. 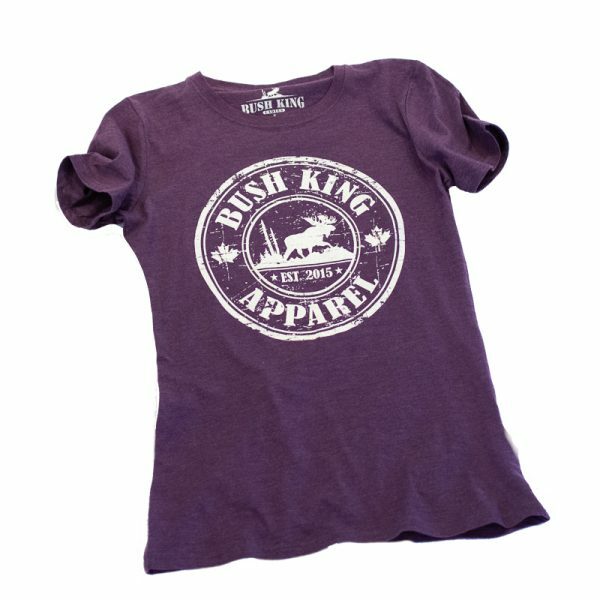 It’s important to be yourself and be proud of what you believe in. 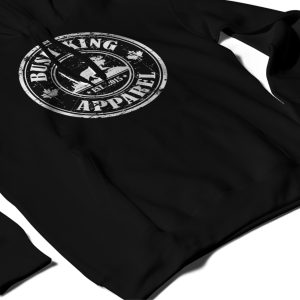 No better way to show your love of hunting and outdoors than to sport some of our classic BKA gear. 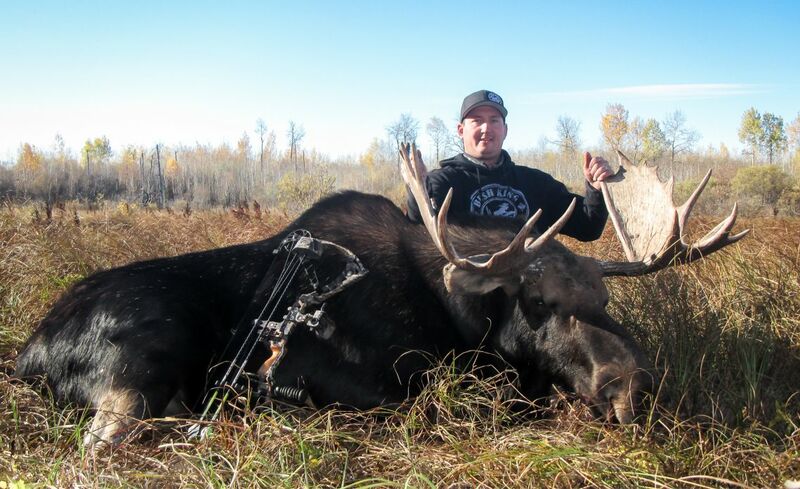 Adam Schreiber, co-owner, with his 2016 archery moose taken on the 25th day of September, 2016. 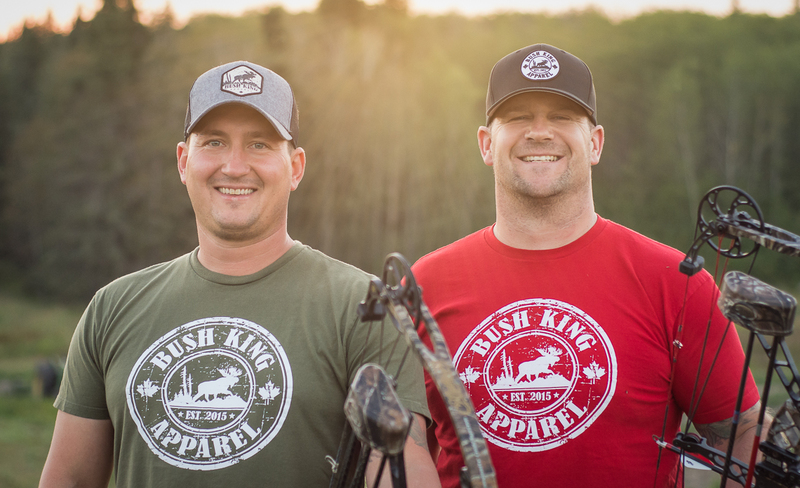 Along for the hunt was his son Harlan (7 years old) who witnessed his first ever archery kill. 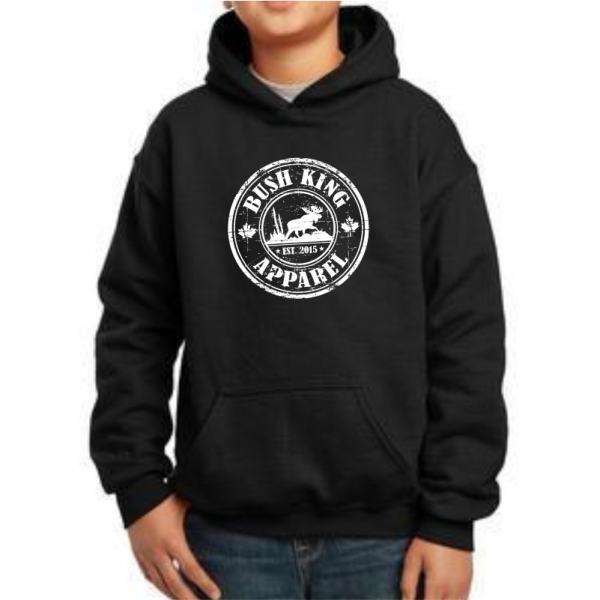 This is a day they will both remember forever. 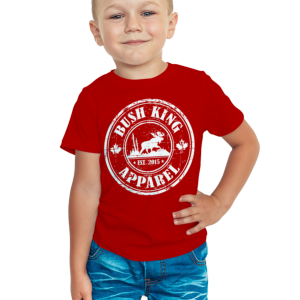 We are born and raised and live this lifestyle and as such we feel it is important to preserve & support it. 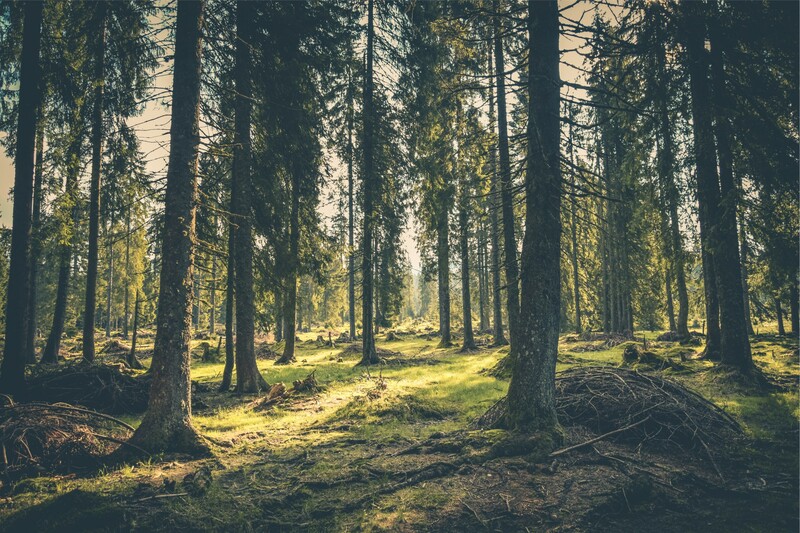 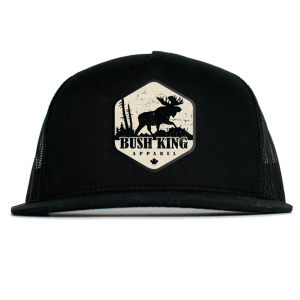 Bush King Apparel proudly donates $1 from every apparel purchase, to a charity or organization that promotes the sport of hunting, wildlife and nature conservation, or encourage outdoor recreation for youth. 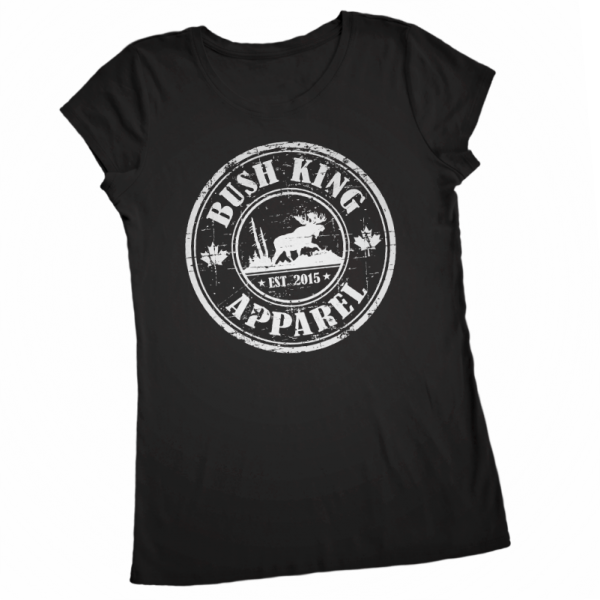 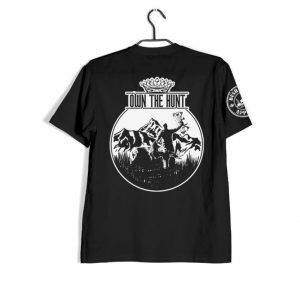 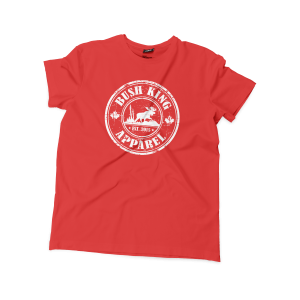 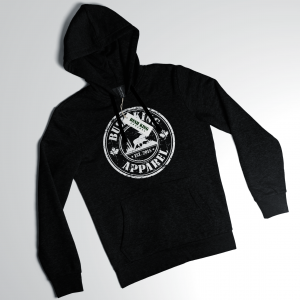 BUSH KING APPAREL STORE – We proudly send our hunting apparel Canada wide as well as throughout the United States.